Because walk-in tubs seem more complicated than a traditional bath, many questions arise. 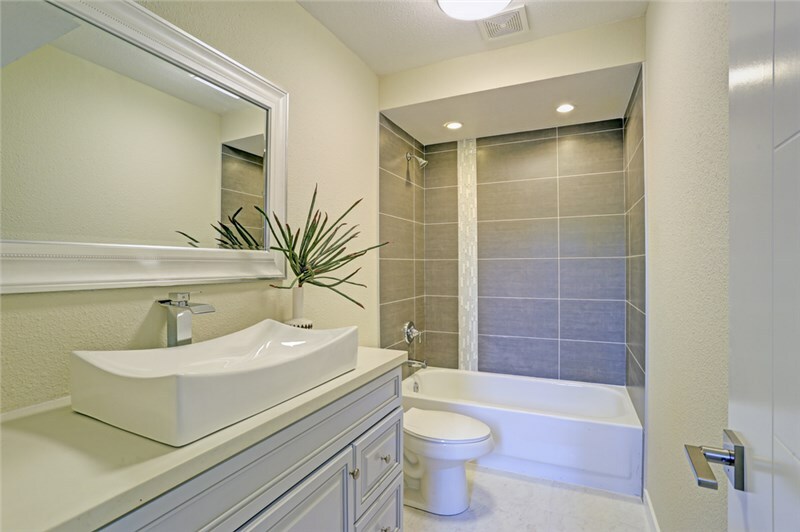 As a professional bathroom remodeler with plenty of experience, we are here to help you get the answers to any questions you might have, including the ones that we get most frequently. The following are just a few of the questions and answers that should help you get started with learning more about the product! 1. How Do I Learn if a Walk-in Tub is Right for Me? If you are uncertain whether a walk-in tub is an ideal product for your bathroom, don’t worry! Our highly-trained specialists are here to help you. You can sit down with one of our specialists to discuss your accessibility needs so that we can help you determine if this is the right solution for you. For more information, you can read through product reviews and take a look at some of the work we have done! 2. Will a Walk-in Tub Fit my Home? Although they are designed to fit the space of a traditional bathtub, the door opening can create a challenge for some customers. However, Comfort Shower and Bath believes that everyone should have access to a walk-in bath if they need one. 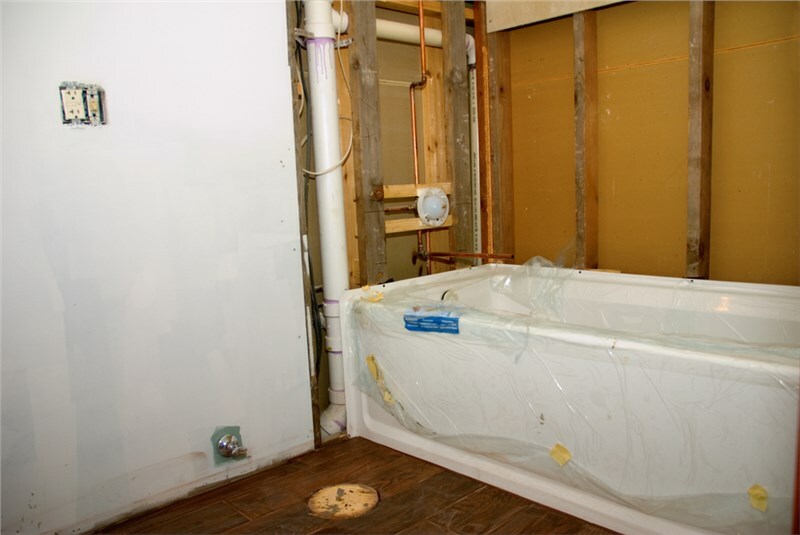 Therefore, we work hard to make your tub fit in any size bathroom no matter your door location or plumbing placement. 3. Can I Customize a Walk-in Tub? Yes! In fact, we encourage you to work with our talented designer to create your ideal walk-in tub so that it fits your taste. We currently offer different colors for the bathtub itself, as well as different faucet finishes. If you choose to add bath walls, you can choose from even more colors, patterns, and combinations to make a bathtub that is completely unique to you. 4. How Much Does a Walk-in Tub Cost? 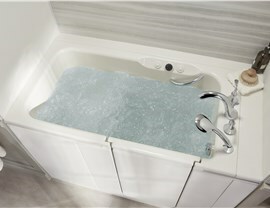 The cost of a walk-in tub largely depends on how you choose to customize your product. Whether you prefer a basic version or a top-of-the-line design, you can work with the experts of Comfort Shower and Bath to select an option that best fits your budget. Regardless of your financial situation, you can take advantage of our $1000 discount and attractive financing solutions. 5. What are Some Other Benefits of a Walk-in Tub? Most people are under the impression that walk-in tubs are only for people with limited mobility. However, that couldn’t be further from the truth! Many homeowners love the therapeutic benefits that accompany the whirlpool jets. With adjustable intensity and strategic placement, you can unwind and enjoy muscle and joint pain relief. If you have any other questions about the walk-in tubs that we have to offer at Comfort Shower and Bath, we encourage you to reach out to us right away! You can either call to speak with one of our friendly representatives or fill out our online form to request your free, no-obligation project estimate.